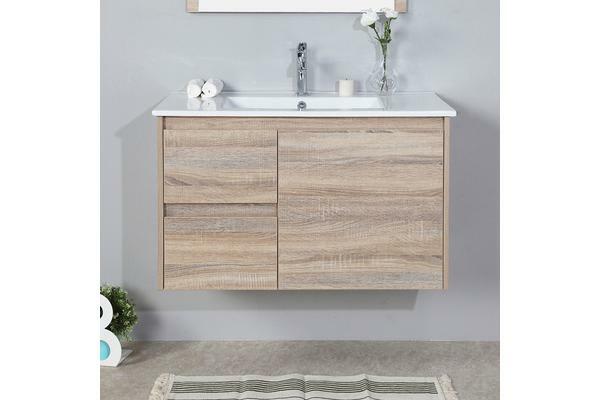 This stunning and durable vanity will bring new life and style to any bathroom! If you are looking for an attractive, ultramodern and efficient addition to your bathroom, our beautiful bathroom vanity is exactly what you need. And its reasonable price will seal the deal for you! This bathroom addition is ideal for contractors as well as for individual renovations. The package comes with Cabinet and Ceramic Top. The top has a undermount basin. 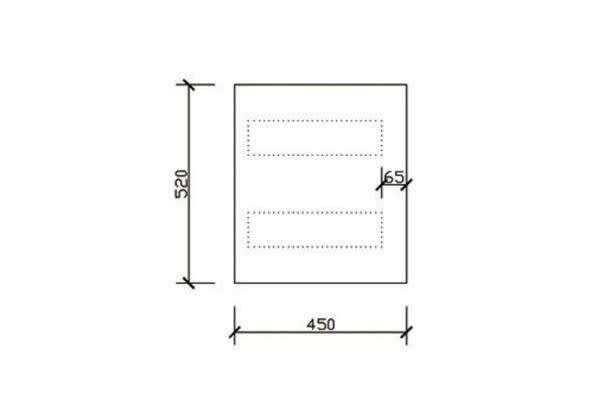 You can also choose from two designs: either left hand drawer or right hand drawer is available. 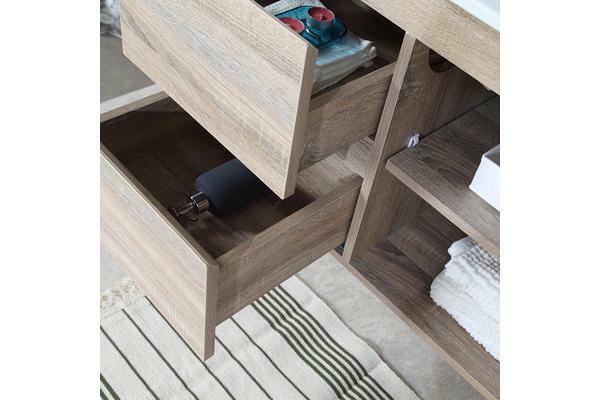 The main cabinet is features soft-closing hinges. Your bathroom vanity comes packaged in a special wrap with six-sided protection. Bring style and function to your bathroom with our lovely, durable and economic bathroom vanity! Please note that tap and pop-up are not included. Overflow ring is included.